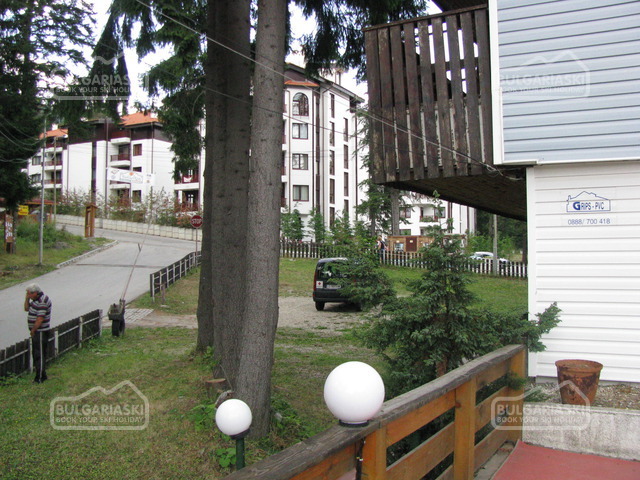 Bobby’s Bar is a family run restaurant, located in Borovets Ski Resort, Main Road, next to Aldo Supermarket. 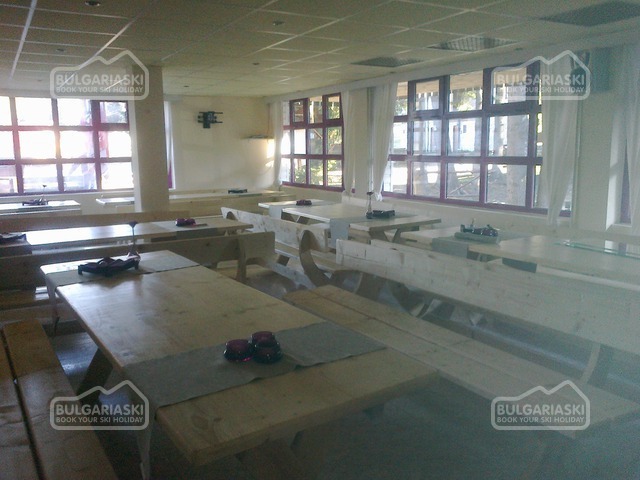 The restaurant offers Bulgarian dishes in a homely atmosphere with a large open fireplace. 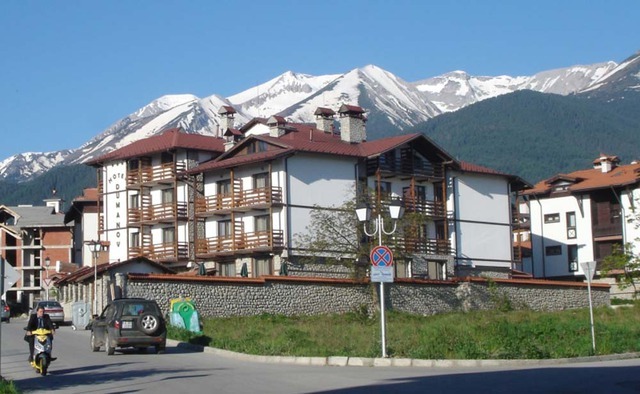 Location: Bobby’s Bar is a family run restaurant, 100 metres across from the gondola on the right-hand side. 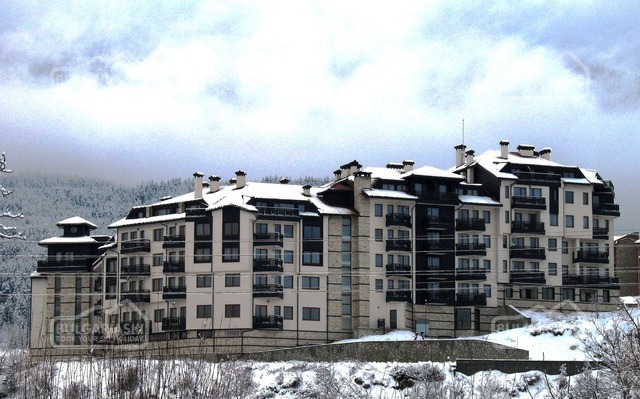 If you are coming from the Rila end of the resort, walk down towards the gondola and you will find us half way down on the left hand-side. Menu: There's nothing like the mountain air to get your appetite going. Bobby's Bar cater for all tastes. The brand new gourmet menu with local favourites and some specialties from the Black Sea coast, is suitable for large groups, parties, families and individuals, although after arriving at Bobby’s Bar, you will never be on your own again; Kas will introduce you to others and you will end up not just with ski buddies but lifelong friends. Children are also looked after with the unique Bobbino’s menu, which also allows for interactive play! Other: Built in traditional alpine style, with a large open fire and a gorgeous outside terrace area with lighting and patio heaters (and off the road for children) there is no better place to spend an evening after coming off the snowy slopes. Featuring live music after 10pm, Sky sports, children’s activities, lots of party games and plenty of free drinks, you can be sure that Bobby’s Bar will become your home from home. 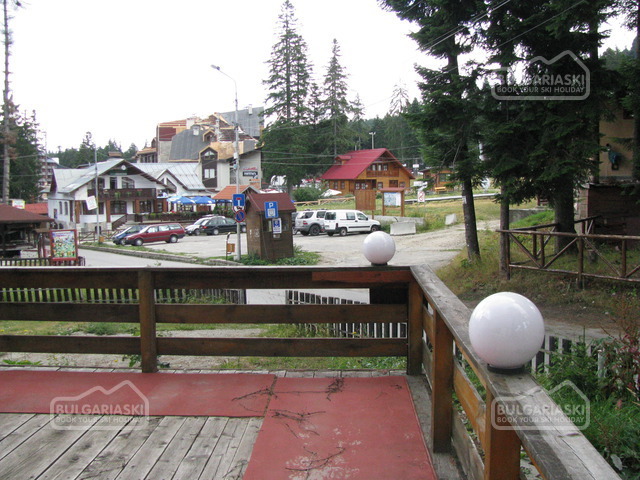 Please, post a comment on Bobby's Bar Borovets.